My favourite season is autumn. The autumn months are September, October, November. I love autumn as it gives new colors to nature. 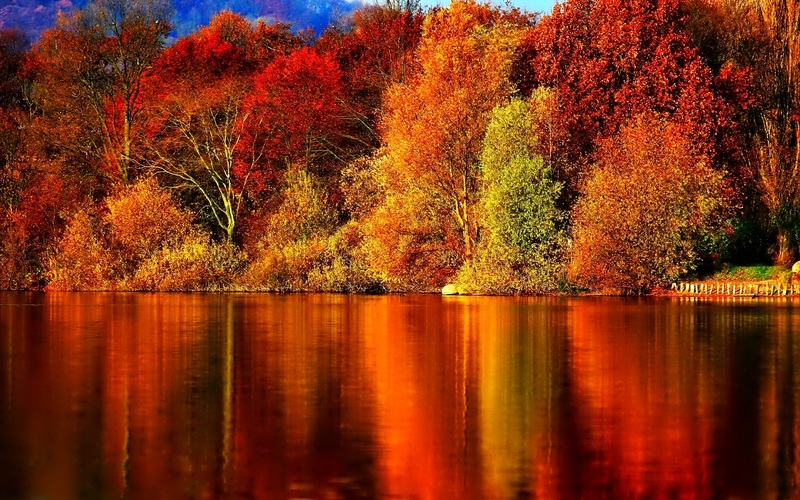 The leaves are colored on the trees in yellow, red and orange. I like when it rains, I love the smell of rain. It’s nice to drink cacao, listen to music, read a book. I like autumn.